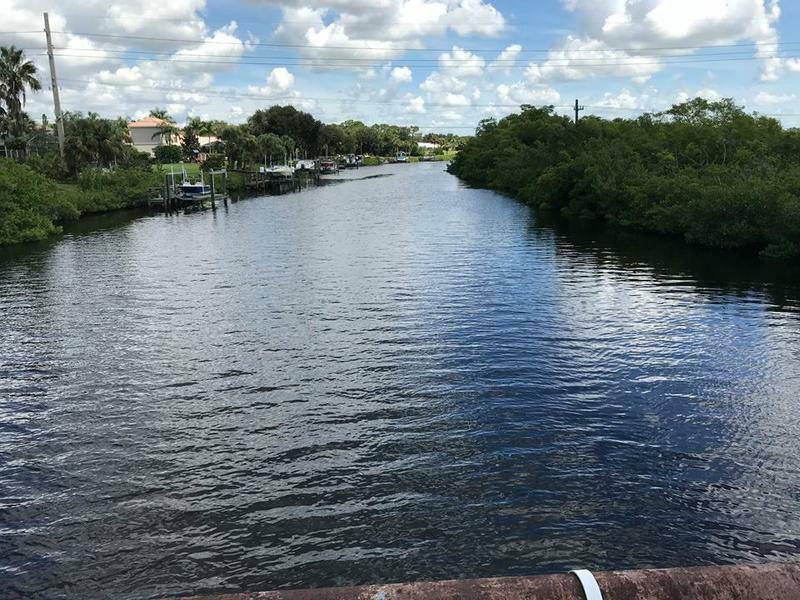 The issue, said Suncoast Waterkeeper founder and executive director, Justin Bloom, is much more complicated than just an overflow of wastewater. Sarasota County’s issues are two-fold, he said. Mike Mylett, division manager for water and wastewater for Sarasota County public utilities, said demand for reclaimed water is down because of a wet winter season. Bloom, however, argues that the reason demand is down is more complicated than that. “There’s so much nitrogen in this partially treated wastewater that the end users don’t want it,” he said. He added that documentation shows Sarasota County’s treated wastewater has 18 or 19 milligrams per liter of nitrogen. He used other plants like the city of Sarasota's and Bradenton's as a comparison, both of which have three or less miligrams per liter of nitrogen in their treated wastewater. “It is acknowledged throughout the scientific community that human sources of nitrogen significantly fuels red tide,” Bloom said. “So I'm making a connection between these failing sewage systems in Sarasota and throughout the region and increased nitrogen in our local waterways which fuels red tide."